This small-scale trial is one of few real-world examples of UBI in action. 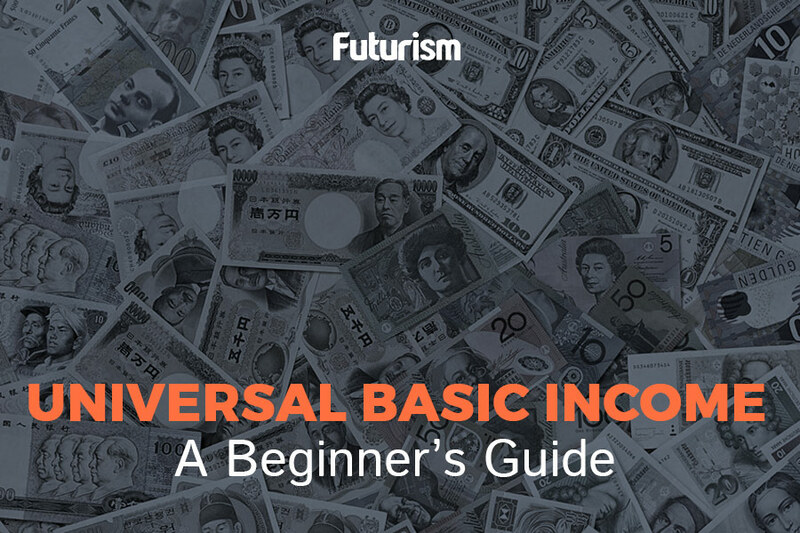 Universal basic income (UBI) is a hot topic in the world today. So far, however, very few experiments have been conducted to ascertain precisely how best to implement such a system. For that reason, a small-scale UBI experiment in Finland has drawn much attention as one of the few real-world examples we have of how UBI could work. The trial began earlier this year and is being managed by Kela, the national social-insurance institute. Kela selected 2,000 Finns between the ages of 25 and 58, each of whom was receiving some form of unemployment benefits, to receive €560 (about $645) per month. In theory, this project would give the world new insights into the logistics and consequences of introducing a UBI system. However, the trial has been riddled with issues and mistakes from the start due to improper planning and a troubled political environment, and now, it is little more than a lesson of how not to run a UBI experiment. Among the most serious errors was a slashing of the sample size to just one-fifth the number suggested in the original proposition. This extremely small dataset is not enough to be scientifically viable. Additionally, the trial kicked off during a period of economic turmoil in Finland. The country’s economy had suffered three recessions since 2008, and this state-sponsored UBI project was launched in a time of economic austerity. Universal basic income has been proposed as a solution to two issues that are currently shaking society: poverty and the integration of artificial intelligence (AI) into the jobs sector. In an interview with The Guardian, Stephen Hawking warned that the latter will cause “job destruction deep into the middle classes,” and Elon Musk has asserted that “there will be fewer and fewer jobs that a robot cannot do better” as the technology develops. The idea of a UBI system is to automatically award every citizen with a state-sponsored wage, which could then be augmented by further work. This would provide those displaced by robotic systems with a way to support themselves on the most basic level. Although Finland’s lackluster experiment remains the largest state-sponsored experiment to date, various governments are considering conducting their own UBI trials. The system is not without its skeptics, however. Experts question who would provide the money to fund such projects, asserting that a universal basic income of $10,000 a year per person could add approximately $3 trillion to national spending in the U.S.
We won’t know for sure how effective a UBI could be until someone actually implements an experiment large enough to provide meaningful data, and right now, Finland doesn’t appear to be that entity.